The Mother of the Bride said the villa would be “perfect for the wedding”! 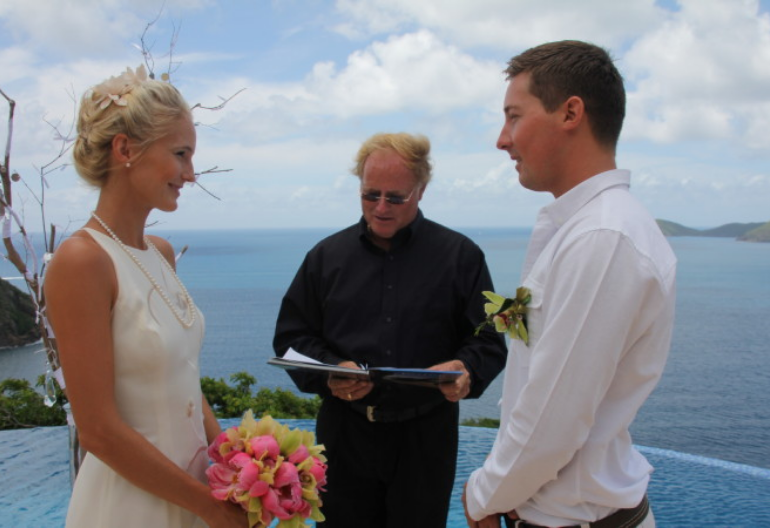 The view was gorgeous, the pool deck would be ideal for the actual wedding – plenty of room for the guests. This is a fun day trip by private boat or public ferry, and a perfect destination for everyone in your group. If you want to just relax in the warm sand and soak up the sun – you can. 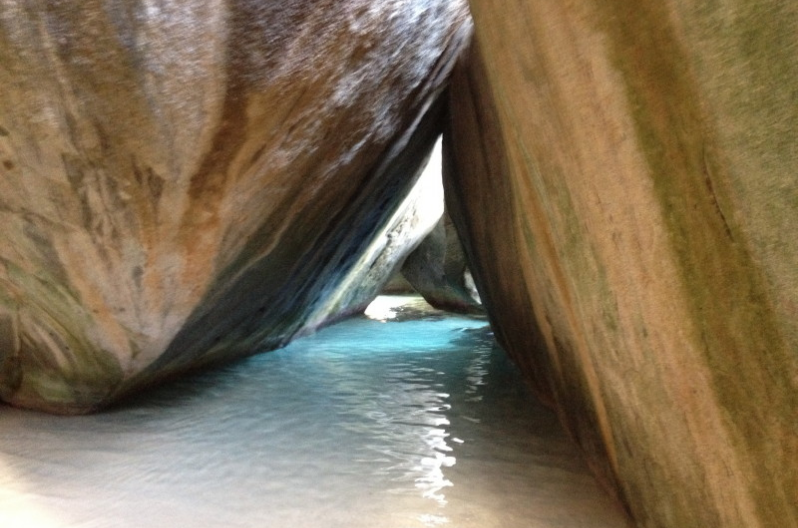 If possible, try to schedule your visit to the BVI when there will be a full moon. 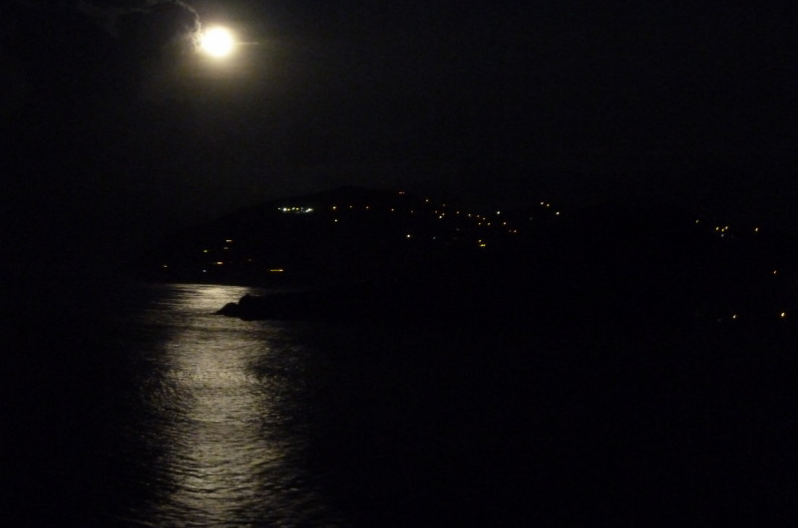 The moonlight bathes the island and tropical waters in a silvery light and makes for a magical view. To inquire or make a reservation, please complete the form below or call 248-790-0712. We will contact you promptly to answer your questions and/or confirm availability. 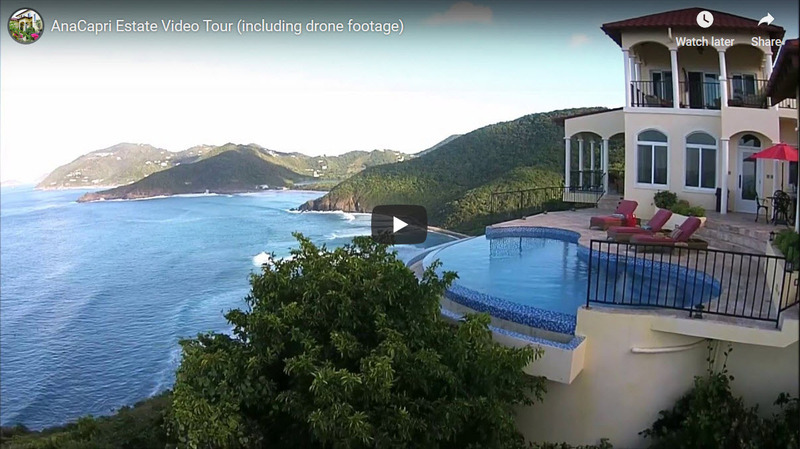 Thanks for considering AnaCapri Estate!